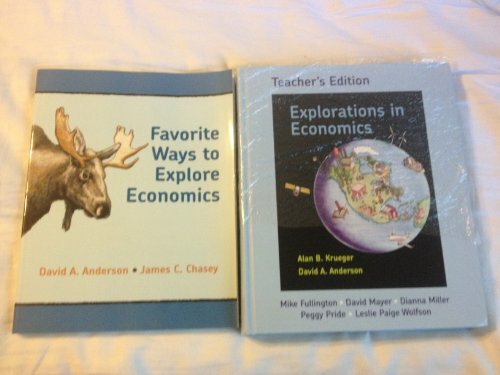 Explorations in Economics Teacher's Edition 2014 by Alan B. Krueger and David A. Anderson. Published by BFW/Worth Publishers. Provides excellent broad-based coverage of both microeconomics and macroeconomics.